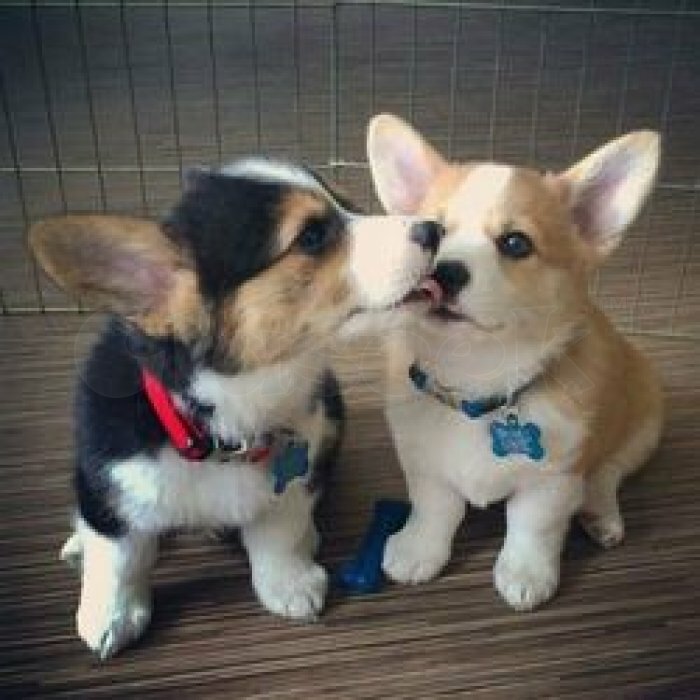 » Pembroke Welsh Corgi Puppies. very sweet little guy. He is red and white in color and will be a small Corgi. He is socialized with both children and adults. He is AKC registered, I current on vaccinations and dewormings, will be vet checked and I provide a 1 yr guarantee against genetic defects.email us at ([email protected]) for more details and pics.